In this week’s edition of Coffee Break Spanish, Mark and Kara continue the shopping theme, this time buying food in the market. Please note that lesson 26 of Season 1 was originally known as lesson 126 of Coffee Break Spanish. We have renumbered the lessons of each season as lessons 1-40 to make things more simple for our listeners. Lessons 31-40 were recorded in Spain and feature conversations with native speakers. These lessons will give listeners the opportunity to put the language they’ve been learning to use. 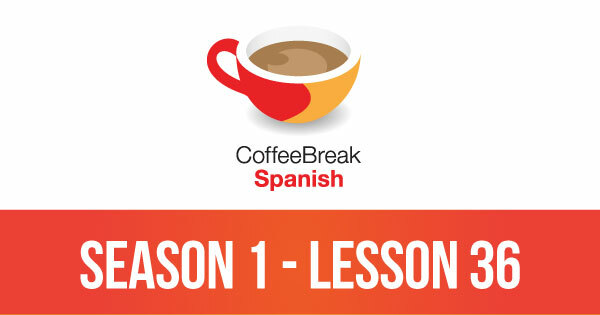 In lesson 31 Mark and Kara are in the plane on the way to Spain, and they’re taking the opportunity to review some of the language learned in the course to date.